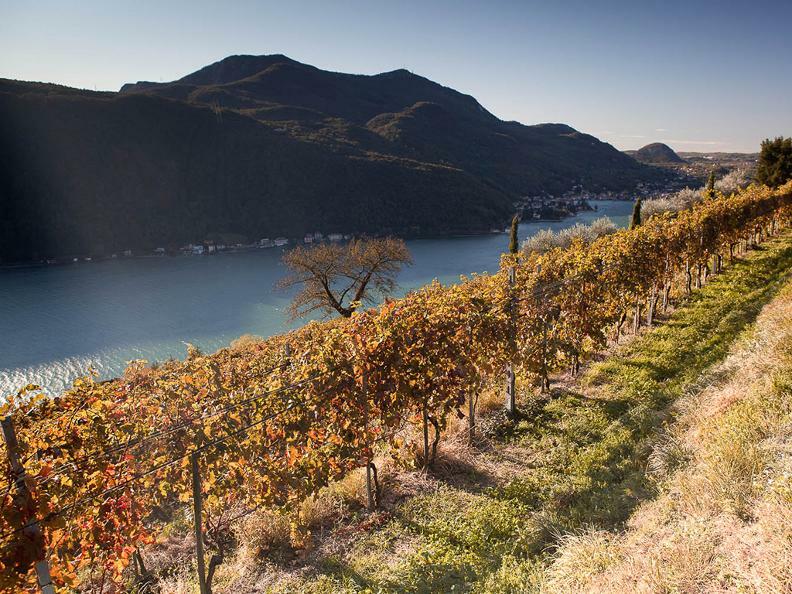 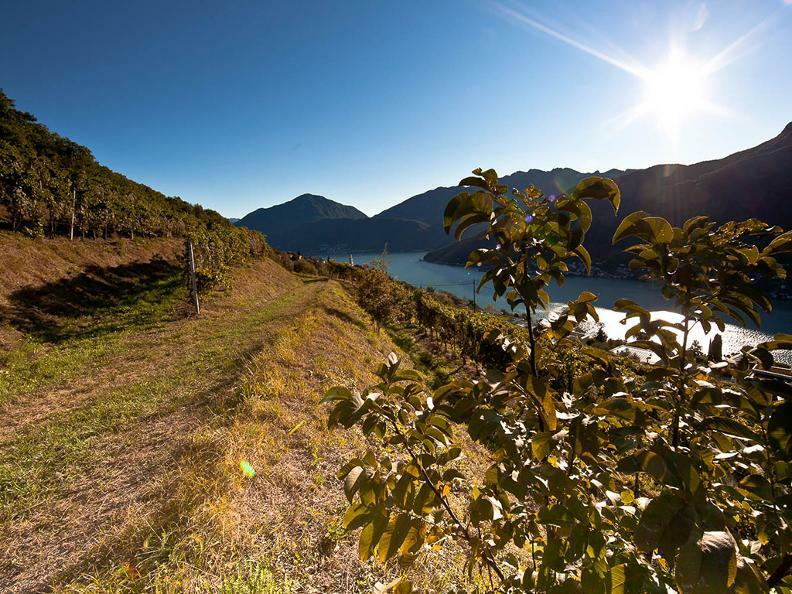 Tenuta Castello di Morcote extends over a vast promontory of 172 hectares surrounded by Lake Ceresio, south of Lugano. 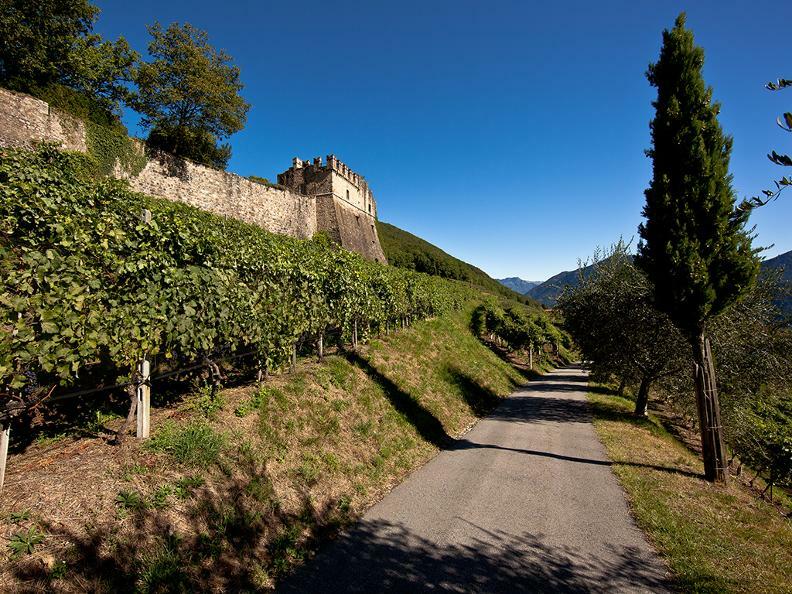 In the heart of the estate - in a spectacular panoramic position overlooking the lake - lies the Castle of Morcote, built by the Dukes of Milan in the 15th century and now the only medieval fortress existing in the Sottoceneri. 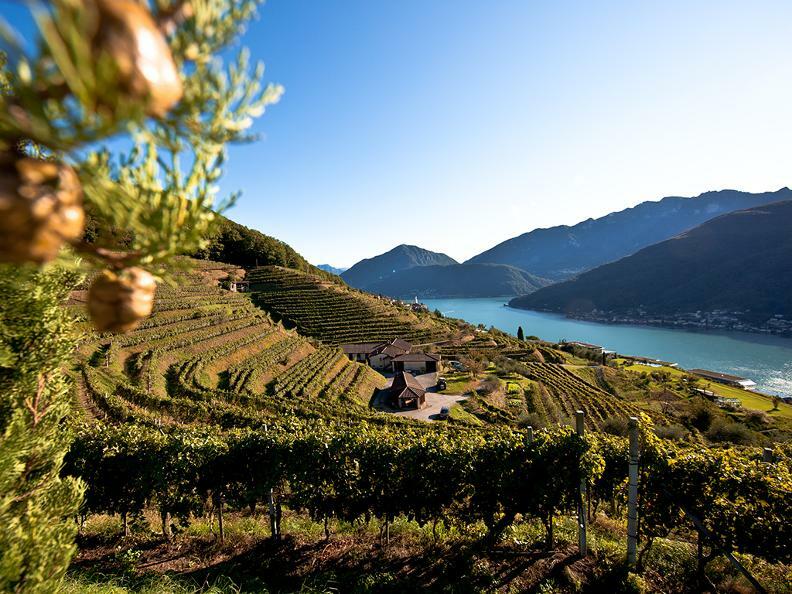 The company, family-run for 4 generations, cultivates on its own 7 hectares of vineyard in Morcote where the main grape varieties are Merlot, Cabernet Franc, Cabernet Sauvignon and Chardonnay. 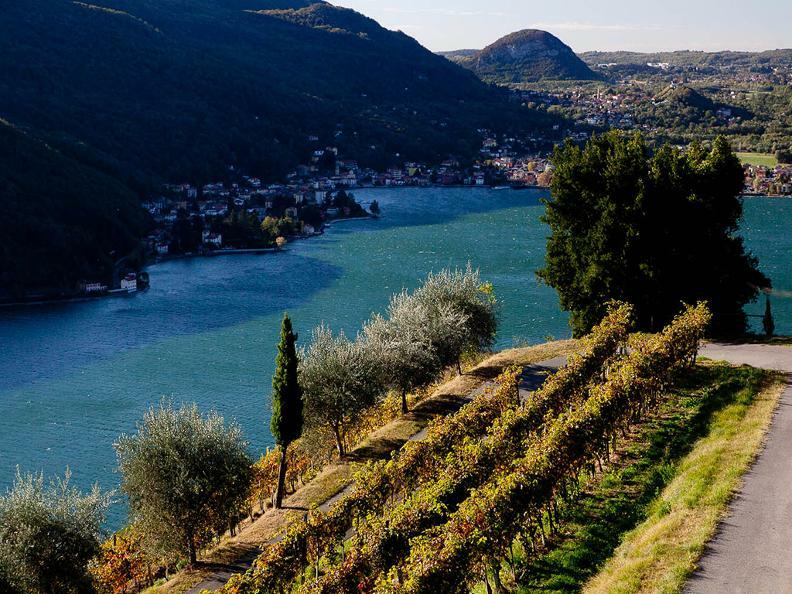 The Morcote terroir enjoys a unique context, as it consists of an outcropping layer of red porphyry, a rock of volcanic origin, and a particular microclimate generated by the lake. 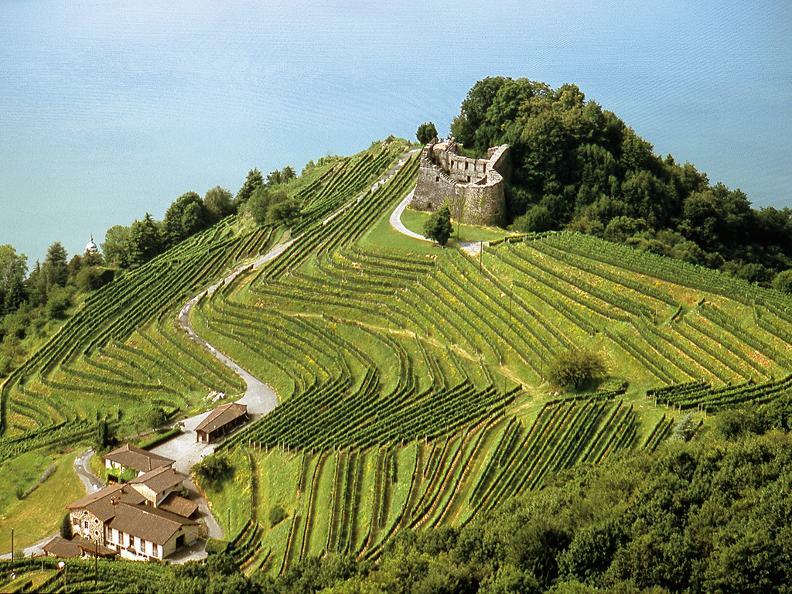 Viticulture is accurate, mainly manual. 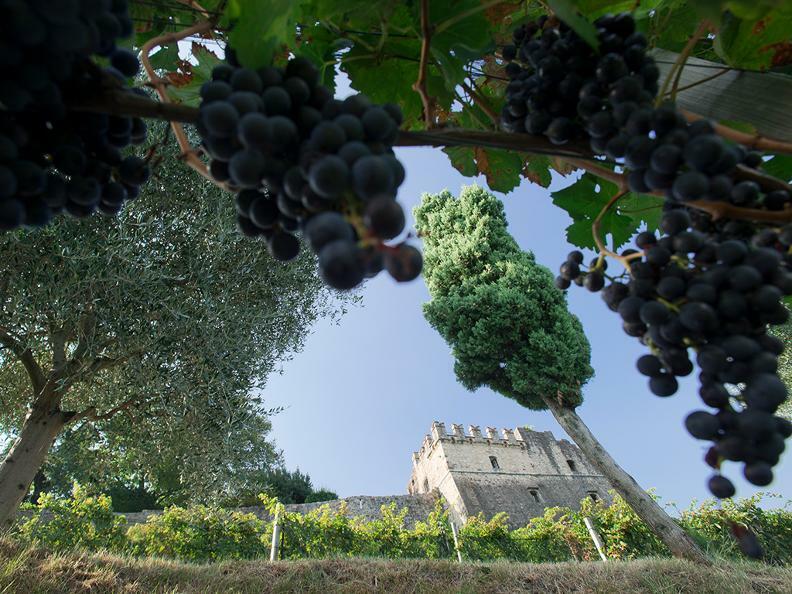 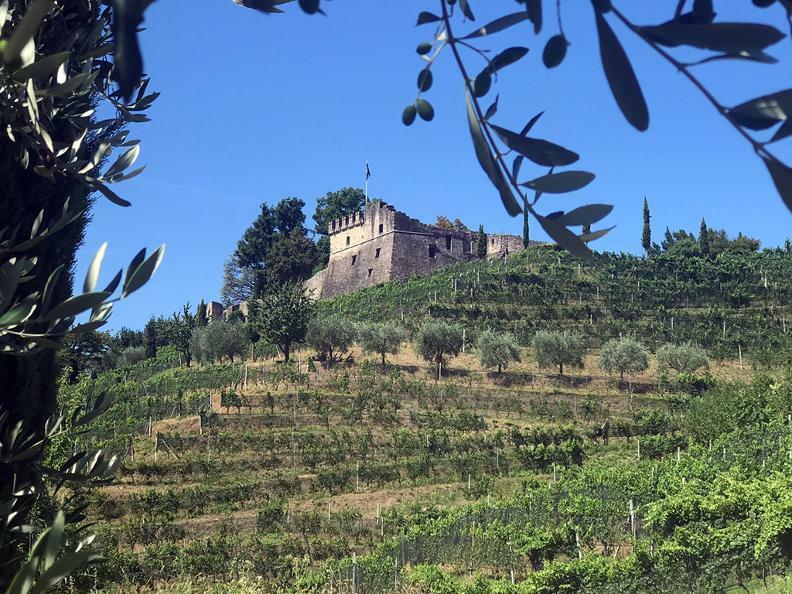 The vineyard is scrupulously processed in biological management and in 2017 the Castello di Morcote vineyard has obtained the federal bio certification. 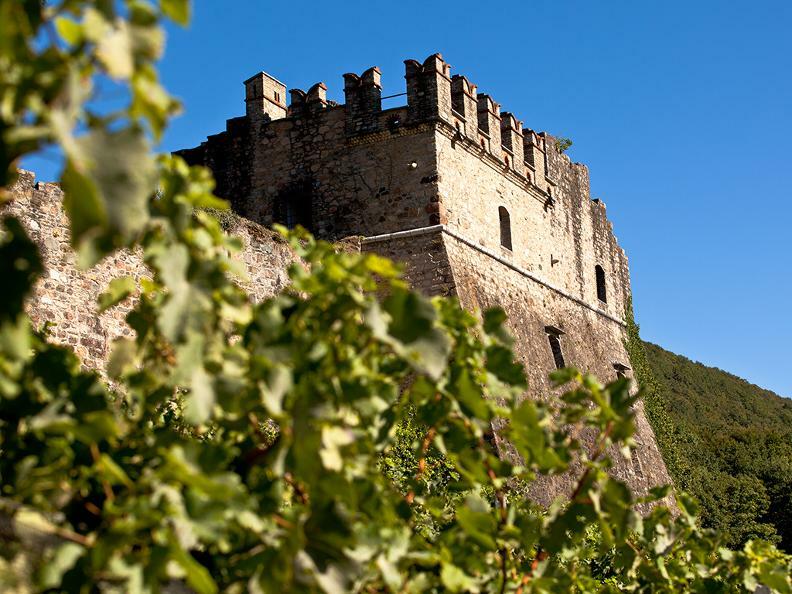 The goal of the estate is to obtain very high quality grapes to create expressive and authentic wines, which are the expression of the land from which they come. 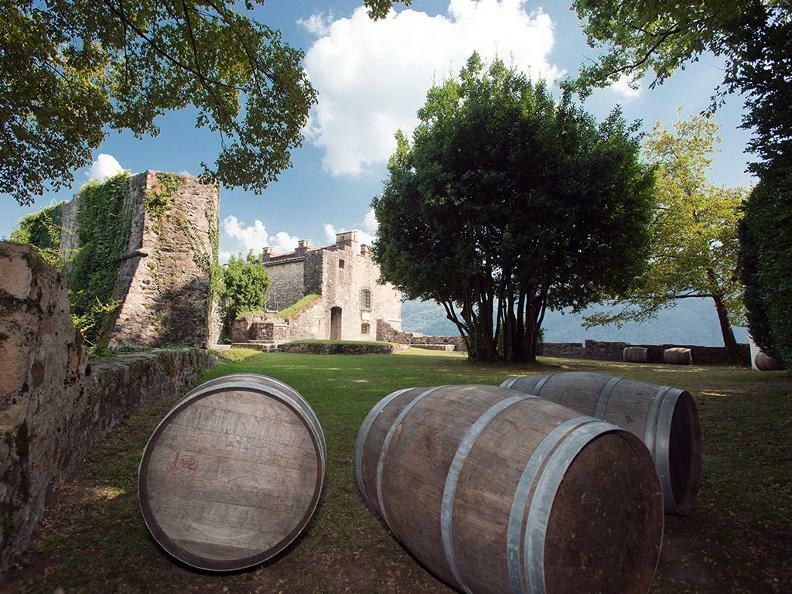 Visits and tastings by appointment only.